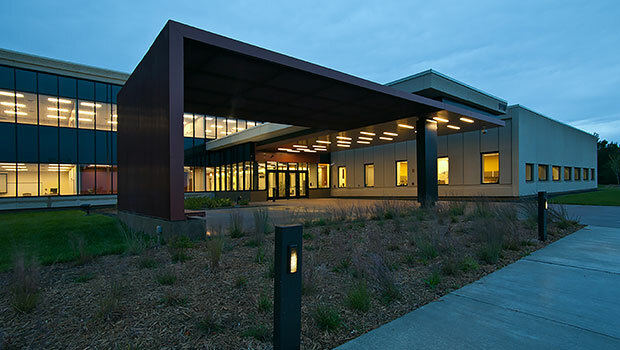 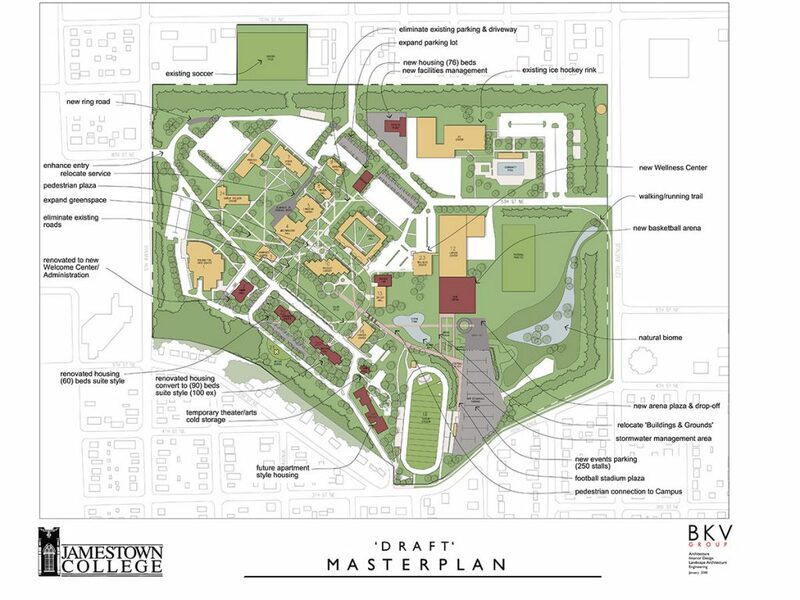 BKV created Jamestown College’s Master Plan (now University of Jamestown) through review of current facilities, program offerings, and building footprint analysis. 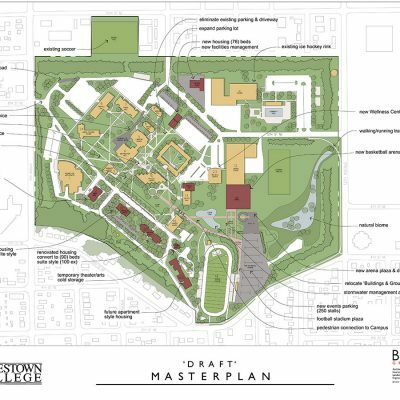 The plan incorporates wayfinding, pedestrian access, improved vehicular circulation and parking facilities, and future student housing options. 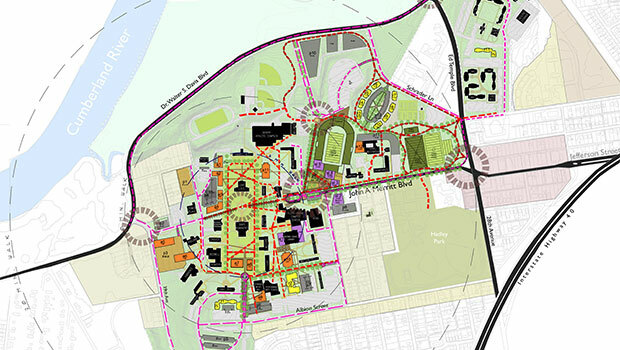 Additional pedestrian links, outlined pathways, as well as redirected traffic allow the campus flow to improve.